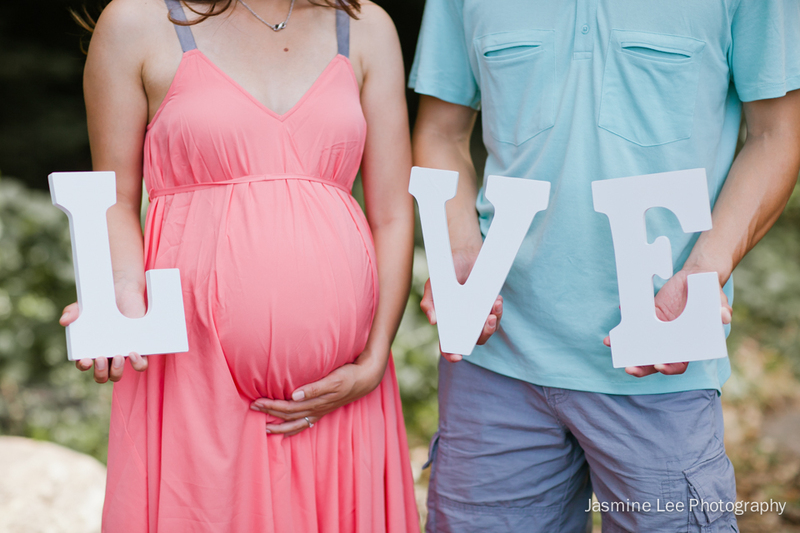 Dear mom and dad-to-be, welcome to Given2! 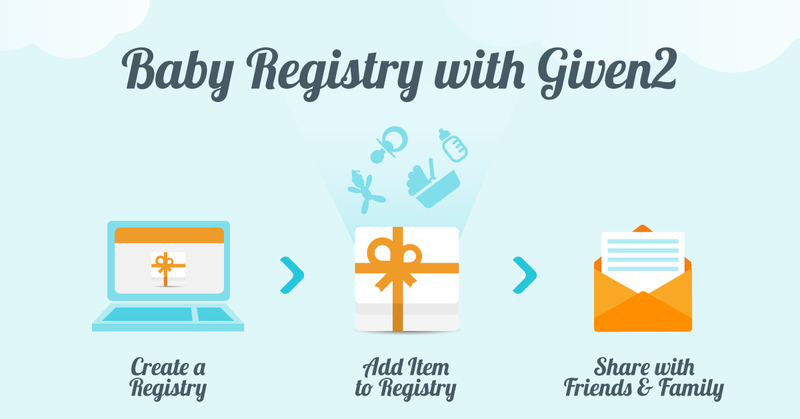 Given2 is the perfect online registry if you want to have everything arranged for your baby’s arrival. We know that it’s overwhelming to get ready for a newborn child, and for this reason we want to share our expertise and our amazing online tools to help you plan your registry. Our mission consists in helping you all along your pregnancy and later on, thanks to a gift registry that will make your life easier. Now, let me explain the 5 pros of using a Given2 for your baby’s birth. Choose items from any online store by copy-pasting the link of the item. If you add expensive items, you can split up their cost in units. By splitting up the value of an item, your friends and family can contribute to a gift by buying only the chosen number of units. Easy, right? When you register to Given2 you can join our community. 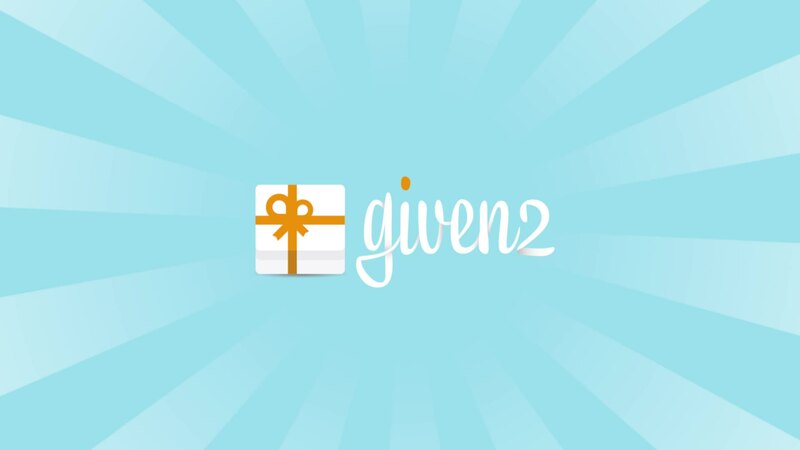 In fact, the Given2 community is a platform for people to exchange gift ideas and comments. This is why you can literally grab a gift idea and copy it to your registry in just one click. 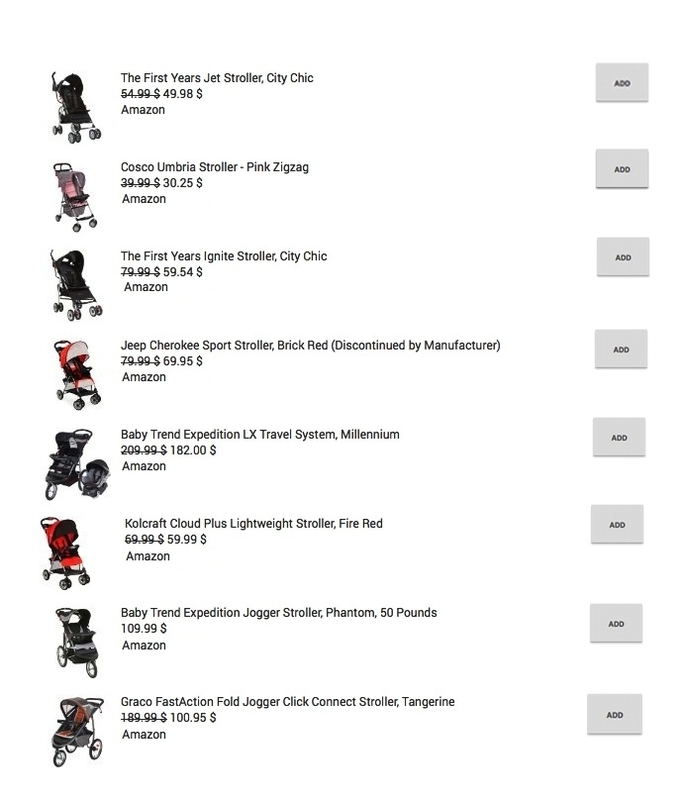 This tool is very helpful for those who don’t know what to add to their registry, as it allows you to rely on the experience of other parents sharing in the community useful tips about children products. You can join Given2, build your own registry, and then create a website for your baby shower, all for free. To activate the gift receiving service, the cost is 1 € per day, only for number of days in which you want to receive your gifts and/or money. For a baby shower, a user usually activates the list for 1 month, leading to a total cost of approximately 30€. Note that Given2 does not apply any commission to your transactions, whereas many online registries charge a gift fee that is generally between 3% to 5%. Our costs are transparent: there are no hidden fees or extra costs beyond the 1€/day starting from the gift receiving service activation, regardless of how many gifts you receive. Our philosophy is to build a community of people who feel supported by our online tools and get a chance to share their experiences and gift ideas with others at a minimum cost. Cash gifts: You can choose to receive cash gifts from your guests on the day of the event. This tool allows you to keep track of the cash gifts you will receive. This option works well for those who don’t know what to add to their registry. Buy the gift: Your guests can choose a concrete gift from your registry and pay for it right away. The delivery address will be selected by the host of the event. 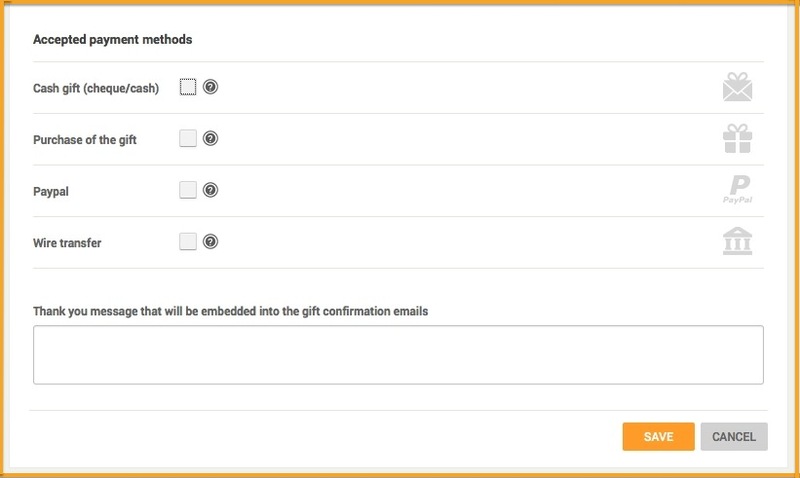 PayPal: Your guests can make a gift via PayPal. 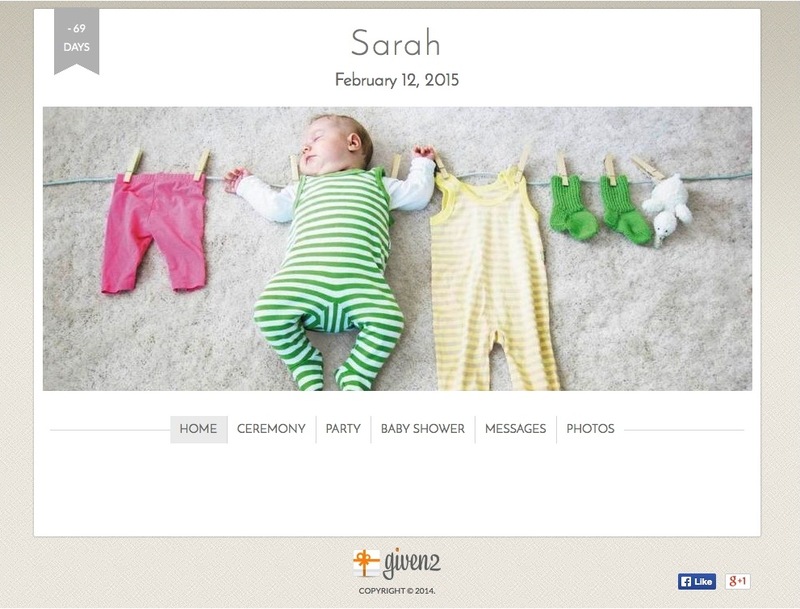 Given2 allows you to create your own baby shower website. We provide a customizable website template to which you can add photos, links, and maps with road directions to the party. Plus, the website platform is very user-friendly – you don’t need to be tech-savvy! Using Given2 will be the first step for you and your baby to face the world together! Are you pregnant with a baby boy or a little girl and you’ve already received as a gift ten identical pajamas?